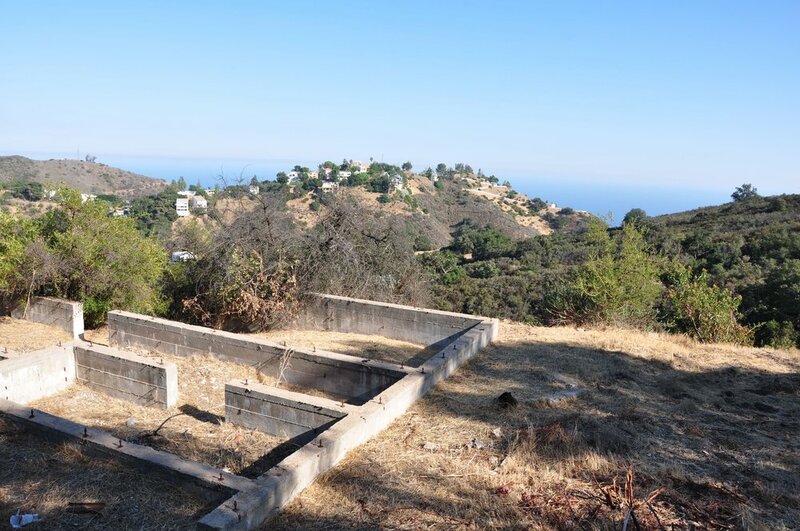 Enjoy outstanding ocean views, Catalina views and mountain views from this beautiful 11+ acre property in central Malibu. 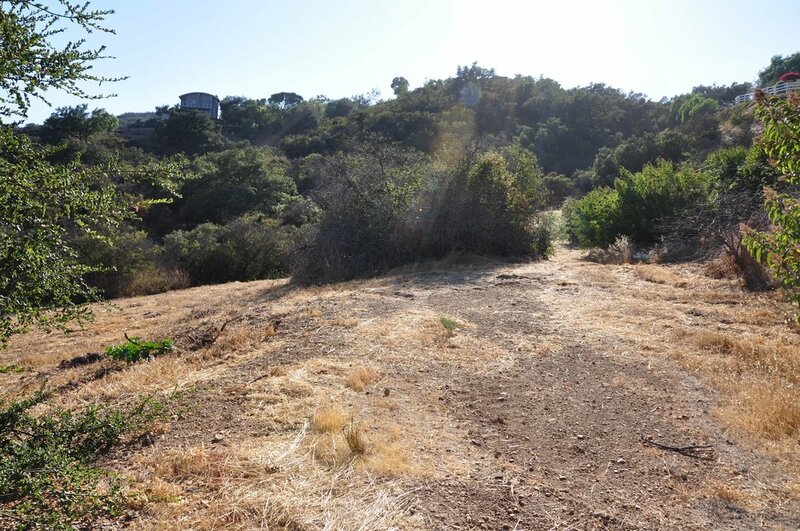 Located up Latigo Canyon, the property has much to offer - a paved road to the site, electricity and LVMWD water in the street, useable land and a older driveway and foundation where a home used to stand. 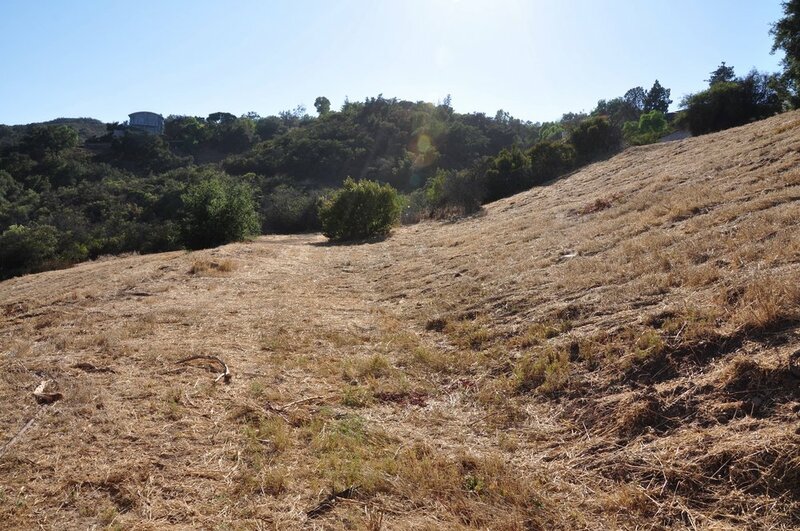 The current owner performed geology tests on two different areas of the property as well as a percolation test. 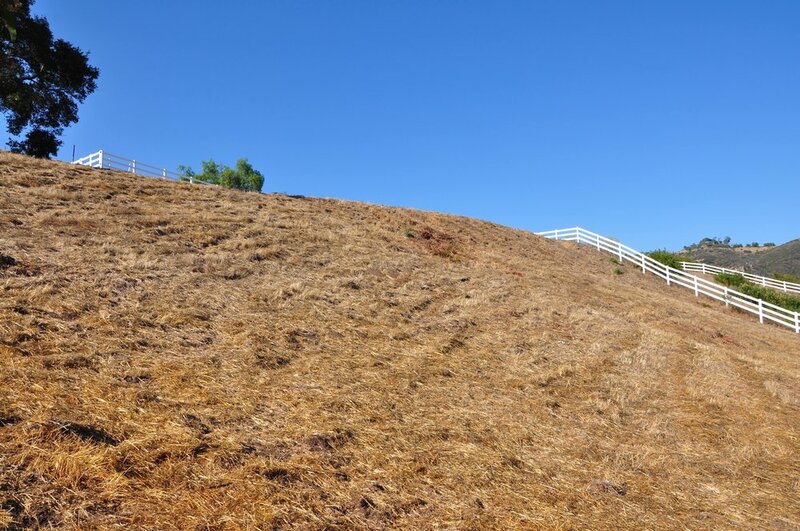 Fenced with white vinyl fencing, the property is ready for someone to build their dream home. Located in a quiet neighborhood yet without a neighbor near the building site. There is a second driveway and shed on the entrance to a lower pad.